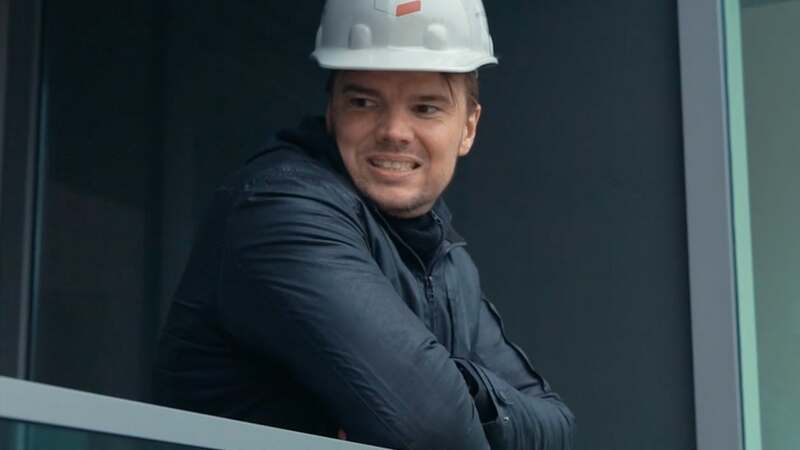 On Architizer, it feels like we are always reading or writing about Danish architect Bjarke Ingels’ latest big move. Not a month seems to go by where his name doesn’t pop up in headlines. In fact, in 2017 alone, we have already published seven articles either on the man himself or projects by his namesake firm, Bjarke Ingels Group. Since rising to architectural stardom over the last half decade, the 42-year-old Ingels has secured and delivered the kinds of high-profile commissions that most 60-year-old architects can only dream of. As a result of this and his firm’s incredible branding strategy, he has received an astounding amount of attention from both the design and mainstream media.